Scale technology has been suspended in time… but that’s about to change. Retail’s first unified scale solution has arrived. 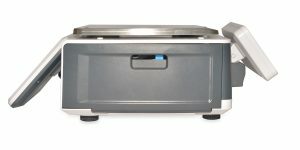 Designed around the simple concept of a friction-free transaction experience, the AutoScale100 is a leap forward into the future of retail. Embracing the efficiency of enterprise automation, it works seamlessly with every other transaction touchpoint in your store. 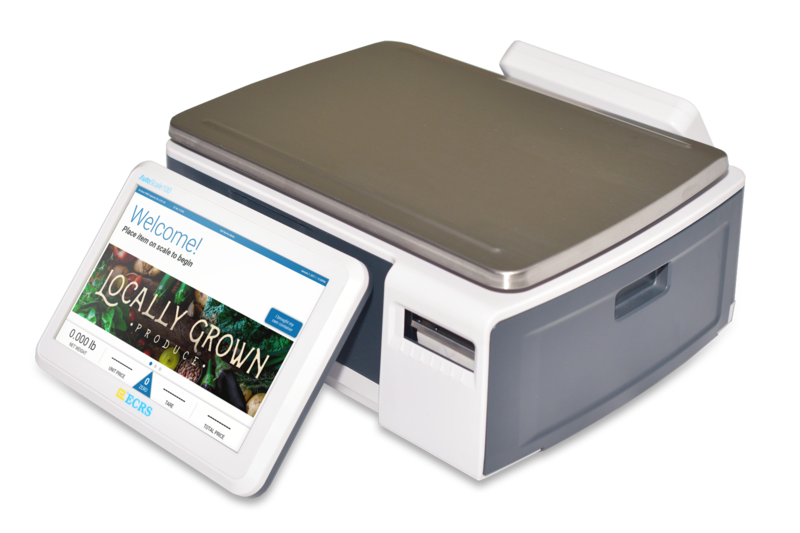 AutoScale100 communicates with Catapult® WebOffice, right out of the box. As with your other touchpoints, Catapult® is the engine that drives AutoScale 100. It is easily managed through WebOffice. Say goodbye to expensive and difficult to manage middleware. Price updates happen instantly. 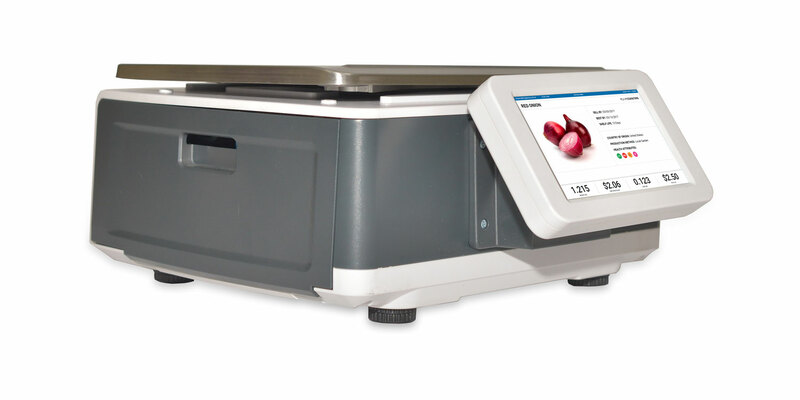 AutoScale100 can be thought of as another transactional touchpoint in Catapult POS. When you update prices in Catapult, these prices are automatically communicated to the AutoScale100. No more waiting for product information in batch files. No more waiting for two systems to synchronize. No more headaches for your customers. 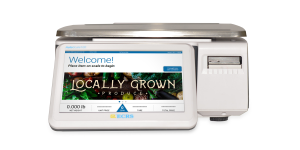 When you upgrade to the future of retail scale technology, it works seamlessly with the point of sale. 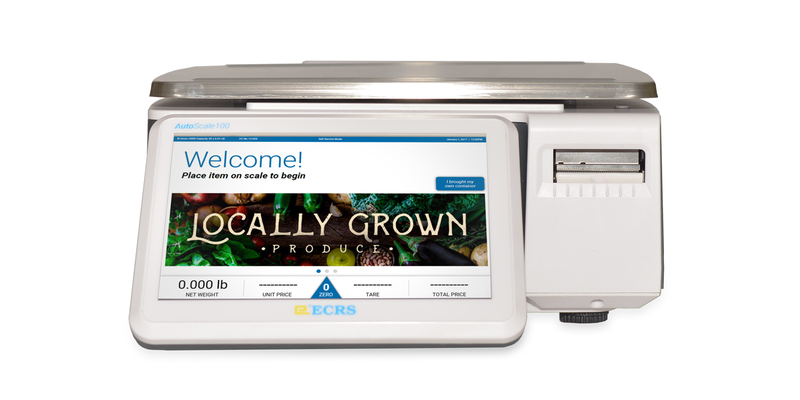 AutoScale100 can be configured to work wherever your store needs it, whether at the deli counter or as a self-service scale in the bulk foods section. It can be configured for operations to be carried out by either staff or customers. AutoScale100’s easy-to-use interface will effortlessly guide users through the weighted item menus, optimizing the experience. Plug & Play Go Live – it works with Catapult WebOffice, right out of the box. Can be operated by customers or staff. Covered under your Armagh Support and Upgrade agreement. Works with single or multi-store, with single or multiple scales. Wireless or wired ethernet communications available. Centralized HQ or store-level item maintenance. Manage all scale settings from HQ via WebOffice. No third party scale integration software needed. The Industry Demanded It, We Delivered. More and more families are choosing to eat healthier. More are choosing prepared foods or dining at home, instead of dining out. Retailers have embraced this shift and have sought a better way to deliver the fresh products people demand with simplicity. With AutoScale100, simplicity comes naturally. The plug-and-play nature of Catapult means that the AutoScale100 is native to the point of sale. As soon as it’s activated, all pricing and label information in your POS automatically extends to your scale. Retailers can rest assured their stores have up-to-date information at every touchpoint. AutoScale isn’t just a Catapult building block, it’s changing the way retailers use scale technology.